as the next day unfolds. did I spare for you. Showing a strong and earnest interest in drawing from a young age was proof enough for Byers’ parents that Sandy would likely do well in private oil painting lessons. With the first stroke of her brush, Byers’ passion for painting began. Her natural style was of a realistic nature and it is what she is still known for today. 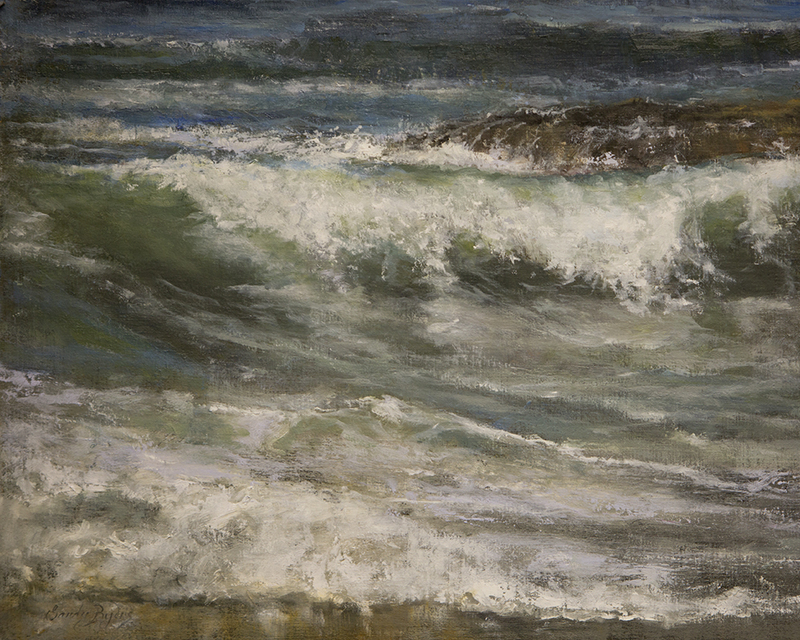 In 2004, Byers entered her first competition: The Pastel Journal’s Pastel 100 Competition. She won two awards in that juried competition and continues to gain acceptance and win awards in juried shows. Her works have been published in numerous magazines and hardbound books. (A current list is available here). Although Byers has produced works in a variety of media, her current focus is working with oils and pastels. 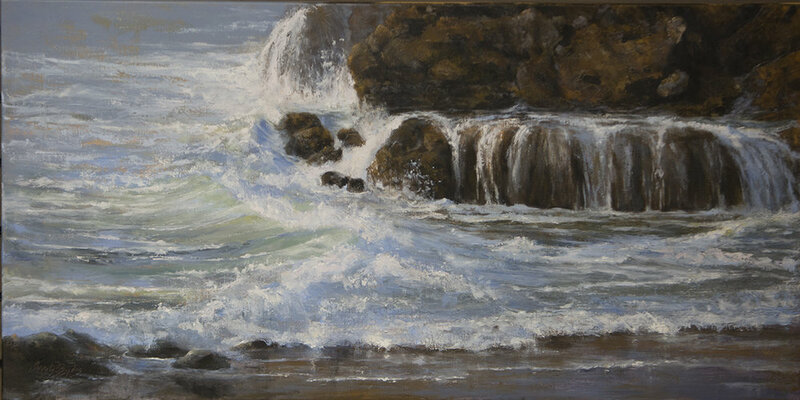 Many of her landscape and seascape paintings include scenes from her local area on Whidbey Island, in Washington State. Byers is also well known for her heartfelt and expressive paintings of animals and she is passionately dedicated to supporting animal welfare organizations.